KBB.com Brand Image Awards. Only 126,439 Miles! Scores 33 Highway MPG and 24 City MPG! 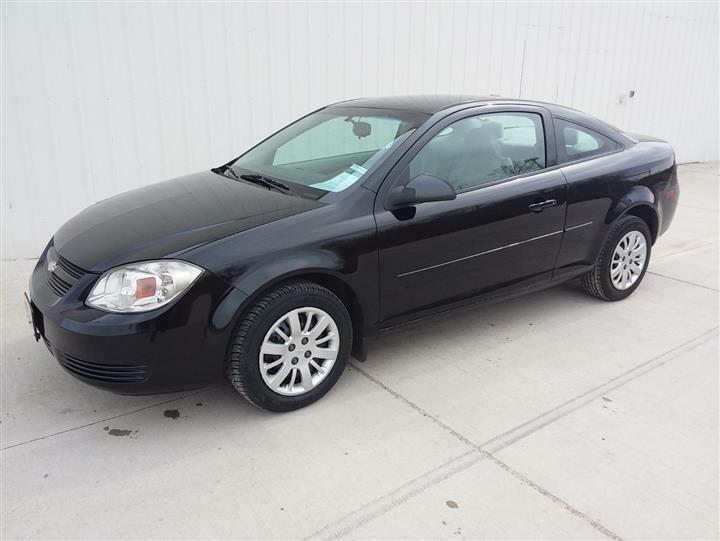 This Chevrolet Cobalt delivers a Gas 4-Cyl 2.2L/134 engine powering this Automatic transmission. WHEELS, 15" (38.1 CM) STEEL WITH FULL BOLT-ON WHEEL COVERS (STD), TRANSMISSION, 4-SPEED AUTOMATIC, ELECTRONICALLY CONTROLLED WITH OVERDRIVE Includes 3.63 axle ratio. ), TIRES, P195/60R15 TOURING, BLACKWALL. LICENSE PLATE FRONT MOUNTING PACKAGE , SLATE METALLIC, SEATS, FRONT BUCKET WITH SPORT CLOTH with manual recliners, driver manual lumbar control, adjustable outboard head restraints, front passenger seatback map pocket and rear 60/40 split-bench with trunk pass-through (STD), SEATS, FRONT BUCKET WITH LEATHER-APPOINTED SEATING heated driver and right-front passenger seat cushions, manual recliners, driver manual lumbar control, adjustable outboard head restraints, front passenger seatback map pocket and rear 60/40 split-bench with trunk pass-through, PREFERRED EQUIPMENT GROUP includes Standard Equipment, ENGINE, ECOTEC 2.2L DOHC 16-VALVE 4-CYLINDER SFI (STD), EBONY, SPORT CLOTH SEAT TRIM, CRUISE CONTROL, ELECTRONIC WITH SET AND RESUME SPEED, STEERING-WHEEL MOUNTED, AUDIO SYSTEM, AM/FM STEREO WITH CD PLAYER AND MP3 PLAYBACK seek-and-scan, digital clock, auto-tone control, Radio Data System (RDS), automatic volume, TheftLock, auxiliary input jack and 36 cross-band presets (STD), XM Satellite Radio (subscription required). As reported by KBB.com: If you're looking for a small car with an upscale interior, a smooth ride and an all-American nameplate, the 2008 Chevrolet Cobalt is a worthy alternative to the Ford Focus. The Cobalt is also easy on gas, a key point of interest for many new car shoppers. 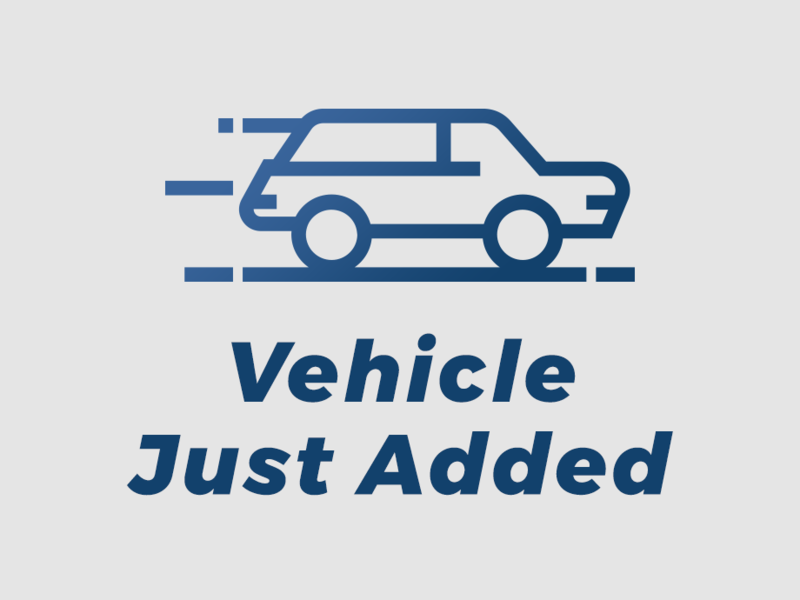 Come in for a quick visit at JD Byrider-MN104, 975 Hwy 10 South, St. 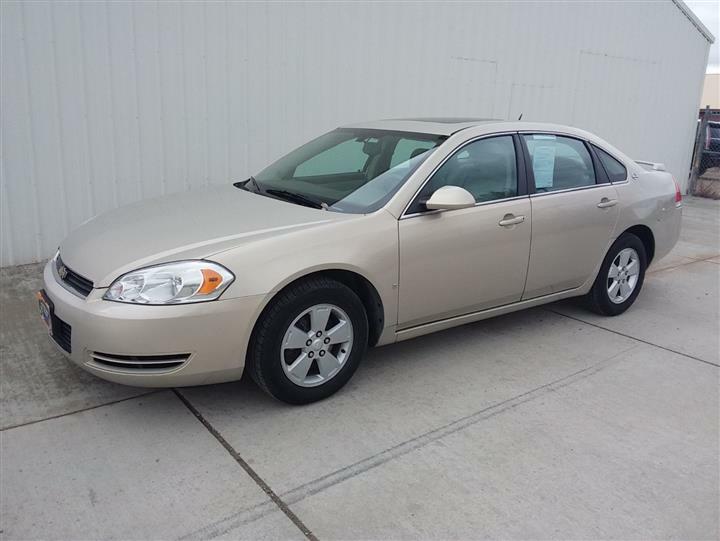 Cloud, MN 56304 to claim your Chevrolet Cobalt!